Upcoming Releases I’m Looking Forward To. Next up on David’s Book Blurg I’m reviewing Michael by Prue Batten. Michael Sarapion, merchant and thief, returns to Byzantine Constantinople from which he fled the year before in fear of his life. In his company is Tobias, the dwarf brother of an icon thief and Ahmed, an Arab galleymaster with secrets. Michael searches for his greatest treasure, something lost to him twelve years before. Filled with grief and fury, he intends vengeance, but he must trust in priests, defy the empire and guard those dearest to him as he searches high and low. As Byzantium’s Angelid dynasty weakens, as Genoa and Pisa challenge Venice’s trading excellence, so merchants become thieves and murderers. Michael understands that to restore what is rightfully his, he must kill… or be killed..
Michael is the third book in the Triptych Chronicle. This instalment follows Michael Sarapion as he confronts his past whilst also trying to keep the secrets he holds deep just that.. secret. I’ve thoroughly enjoyed the series but the plot of Michael was truly breath-taking and for me was the best yet..The man has lost so much but little does he know glimmer of hope remains. The main focus of the tale is Michael and has past.. a family lost..his inner turmoil. He seeks to bury the past with work. When he receives his chance of redemption he set outs under the guise of a business trip for his Venetian trading house. How long can he keep his true intent secret? What the author really does well for me is mix a exciting plot with a very detailed view of trading at the time and the rewards up for grabs.. as well as the dangers they risked. Even friends aren’t always to be trusted when money is concerned and dangers lurk around every corner. The pace of the tale is set perfect to grab you.. there’s no let up.. there’s always something on the horizon and Michael can’t let his guard down and you can really see how much of a strain this puts upon him as his journey continues… It’s a wonder how he even manages to stand up at times the amount of stress his body must be under. Prue Batten gives the reader a spectacularly gripping plot and very appealing characters, each has a part to play in the tale and they all get their chance to shine. Its a talent to make a story become so real but Batten does it with ease. A series to be savioured..Each tale fits nicely with the last but at the same time stands alone..A true joy to read. 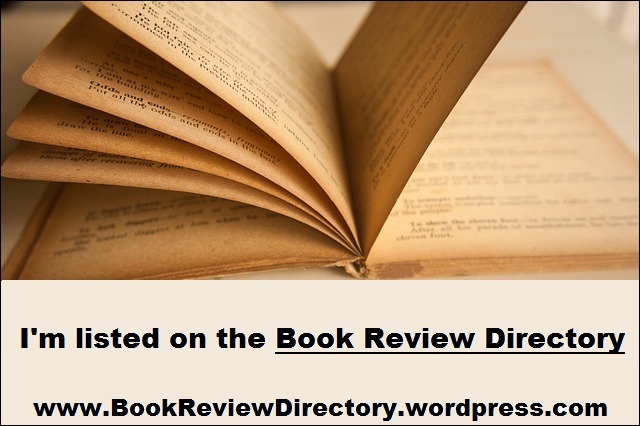 This entry was posted in Book Reviews, Historical Fiction on February 7, 2019 by Bairdy1985.